Upgrading your graphics card to a better one usually render your old graphics card useless. It is always a good idea to sell your old graphics card rather than just keeping it around in your home. Selling your old graphics card will help to you recover some of the cost of your new graphics card and you can also get rid of the junk because generally it is of use, unless you want to use it in your other computer. Sometimes you may want to keep it for backup purpose in case the new graphics card fails but it rarely happens and if you also have integrated graphics then there is no point of keeping it for backup too. There are number of places to sell your graphics card. You can sell it online on classified sites, eCommerce sites and you can also sell them offline directly to the customers. Also, there are some best practices that you can follow if you want your graphics card to sell out quickly at a great price. So, here I am going to list down all the online / offline places, and important tips to sell your graphics card and get best deal out of it. Here are the various online and offline places to sell your old used up graphics card that you will no longer use. You can sell your graphics card online on popular e-commerce sites such as Amazon, Ebay etc. You can open a seller account on these sites and can sell anything on them just besides the graphics card itself. These popular E-commerce sites drive huge number of visitors, which results in higher visibility of your listing, and thus you have much better chance of selling your used graphics card. You can also try local e-commerce sites in your area that are popular and have good reputation and traffic. 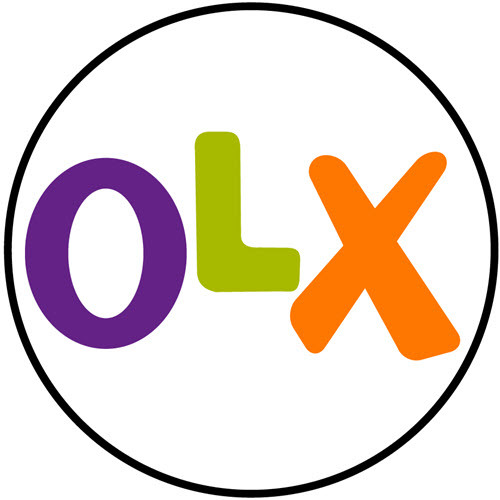 You can list your graphics card on free online classified sites such as Craigslist, OLX, Oodle, Locanto etc. These classified sites are one of the best ways to sell your old stuff and have very high successful rate if you create your listing in a professional manner by providing all the necessary details about the product. I have sold my old Zotac GeForce GTS 450 graphics card on OLX quite a while back and the whole process went smoothly and get the right price for it. 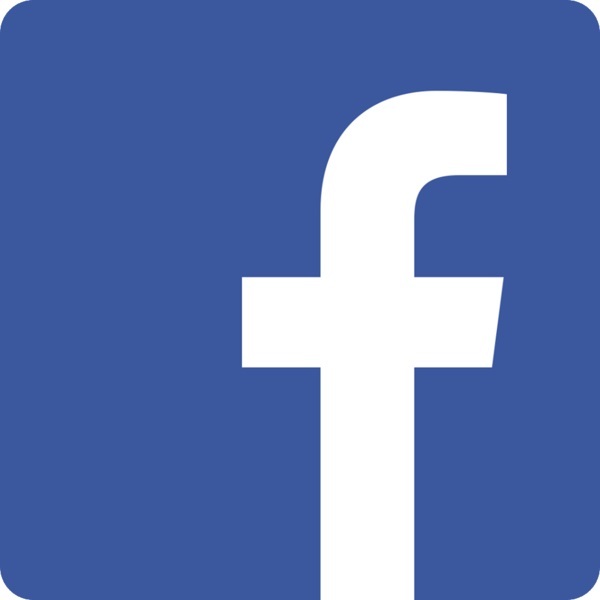 You can list your graphics card on local facebook pages that are created mainly for selling used stuff in your local area, community or city. They prove very useful and sometimes you can also get instant response for your listing. 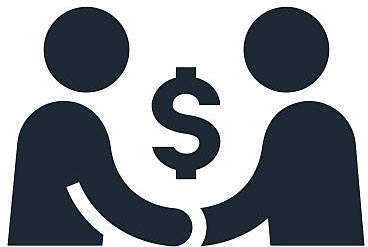 I have seen many people successfully selling their old stuff at best prices on these pages. So, you can try them too because it is entirely free and have a pretty good success rate if the page has huge number of followers. You can also try this method on other social networking sites too. This is an offline way to sell your graphics card. 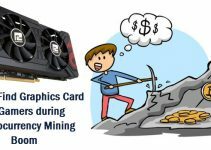 You can sell your old graphics card to your Friends or Acquaintances who want to move to a powerful dedicated graphics card from their integrated graphics / onboard graphics or from old graphics card. Once I have sold my Galaxy 9500 GT to a friend who want a decent dedicated graphics card for playing eSports games like FIFA, EA Sports Cricket etc. at decent graphics settings with playable frame rates. Also, you can tell your friends to tell their friends and relatives that if anyone needs a graphics card that you want to sell. This is called word of mouth advertising and can be very effective. Deciding and fixing the selling price of a used graphics card can be a very tricky task. This is because if you list the price of graphics card too low then you will be at loss and if you list it too high then nobody will buy it. Below are some of the ways that can help you to find the proper selling price for your old and used graphics card. You can research on computer hardware forums about the current value of the graphics card you want to sell off. Some of these technical forums do have classified section where you can ask other members or experts about the current market value of your card. Some good PC hardware forums that I can recommend are tomshardware forum, linustechtips forum and pcpartpicker forum. Here is a rough formula to find the current value of your used graphics card. Step 2. Then divide the MSRP by the number of years that have passed since the launch of that graphics card. Step 3. Then add to this the half of the what you get in step 2. This will give you a rough estimate about your old graphics card current value. For example, let us assume that you want to sell GeForce GTS 450. This card was launched in 2010 with MSRP of $129 dollars. Current year is 2018 so then number of years that have passed since 2010 is 8 years. (2018 – 2010 = 8). Now, 129 / 8 = 16 (approx.) and half of 16 is 8. Now add 16 + 8 = 24 which denotes the approximate current market value of that card. So, you can sell your GTS 450 card at around $24. *This is formula is made up by me and it works most of the times to estimate present day value of an old graphics card. You should not completely rely on it and just use this as a marker to get started. Here are the best practices that you should follow to successfully sell your old graphics card. When you have bought and installed your new graphics card then don’t waste any time and get started to sell your old graphics card as quickly as possible. This is because the value of graphics card decreases with time and longer you wait to sell it, the lesser the money you get for it. 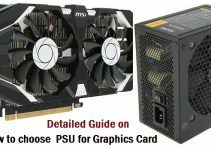 So, don’t wait and put your graphics card advertisement online on various free classified sites. Clean the card and then take good closeup shots of your used graphics card from all angles with a good camera in adequate lighting. Don’t put blurry and noisy images of your used graphics card on online sites. Also, provide the pictures of the box (if you have), cables and other accessories that came along with the card. You must also provide accurate and detailed information about your graphics card that includes its brand, model number, major specifications and also include a GPU-Z screenshot of your graphics card. 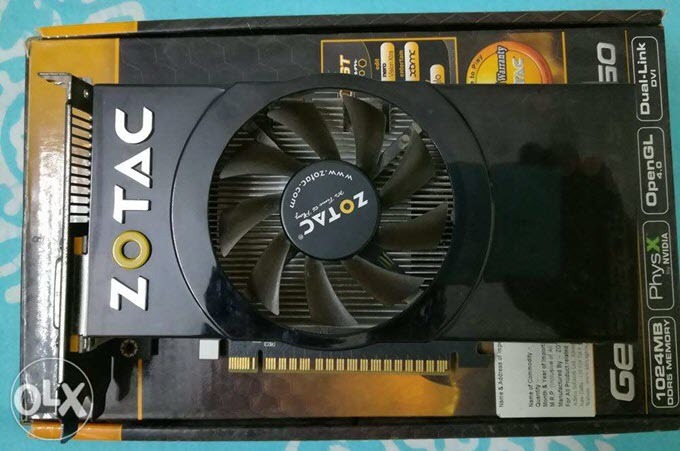 Below is the picture of my old Zotac GeForce GTS 450 1GB GDDR5 graphics card that I sold on OLX. In the advertisement, you can list down the games that the card is capable of running at specific graphics settings, resolution and frame rates. You don’t have to benchmark your graphics card for it but just give a rough idea about the graphics card gaming capability. For example, you can say that this graphics card can run GTA 5 at medium graphics settings at 900p with playable frame rates. List at least 4 – 5 popular games. For a classified advertisement, always specify the proper reason for selling the graphics card. For, example, if you have upgraded then you say that you have upgraded to a better graphics card and you no longer need the old one. It is better to list slightly higher price on online classified sites if there is no competition for that particular graphics card. This is because buyers can always bargain and then you can lower the price a little bit to settle for the one that you have originally thought of. For example, if you want to sell the graphics card for $20, then list the selling price as $24 and after some bargaining, you can sell it for $20 or $19. You can also offer some goodies like display cable or adapter if they are of no use to you. 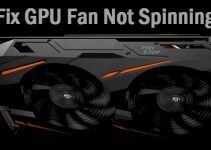 This will definitely increase your chances of selling the graphics card because everyone wants something extra or a better deal. If you have any queries regarding selling your old graphics card or have some suggestions on this topic then please comment below. I am building a system and could use your thoughts on the following please. I have 4 dell p2715q 4K monitors and believe I will need 2 RTX 2080 graphic cards to utilize their full capacity and might get two more monitors in the future. Also I need educated on what motherboard will take two Graphic cards and up to 64GB ram. I just found this site and find it very informative!